For undergraduate/graduate-level courses in Strategic Marketing and Marketing Management. Photo Wars is a multi-dimensional computer simulation program that immerses students as marketing strategists in the rich and complex consumer imagining arena (including video and still imaging)-an area that is undergoing a transition to digital technology, with many new players from the computer industry vying for a piece of the action. Students work through the simulation to develop winning strategies that take into account the complex interactions among the players’ technology strategies, marketing strategies, and partnering strategies. The insights gained from Photo Wars, while particular to managers charged with crafting strategy in a rapidly changing technology market, are equally relevant to many other complex and rapidly evolving markets. Photo Wars is a multi-dimensional computer simulation program that immerses users as marketing strategists in the rich and complex consumer imagining arena (including video and still imaging)–an area that is undergoing a transition to digital technology, with many new players from the computer industry vying for a piece of the action. Users work through the simulation to develop winning strategies that take into account the complex interactions among the players’ technology strategies, marketing strategies, and partnering strategies. Unlike traditional simulation games like MARKSTRAT, Photo Wars can be played many times over with different strategies. The insights gained from Photo Wars, while particular to managers charged with crafting strategy in a rapidly changing technology market, are equally relevant to many other complex and rapidly evolving markets. Introduces the DigiStrat framework for analyzing digital opportunity arenas. 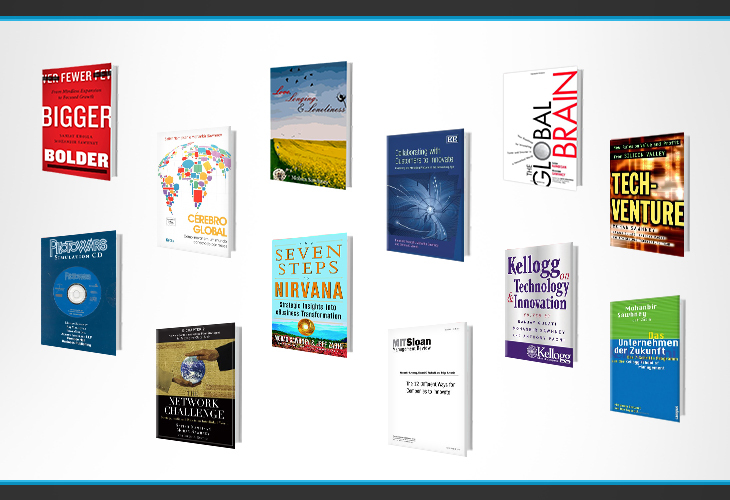 Uses system dynamics to promote readers’ abilities to see connections across functional areas, over time, in digital opportunity arenas. Provides controlled experimentation in the strategy space, allowing users to gain insights into the behavior of the system, and to be able to discover best practices in placing strategic bets in dynamic opportunity arenas. Mohan Sawhney is the McCormick Tribune Professor of Electronic Commerce and Technology­­and director of the Center for Research on Technology, Innovation, and E-Commerce­­at Northwestern University’s Kellogg Graduate School of Management. 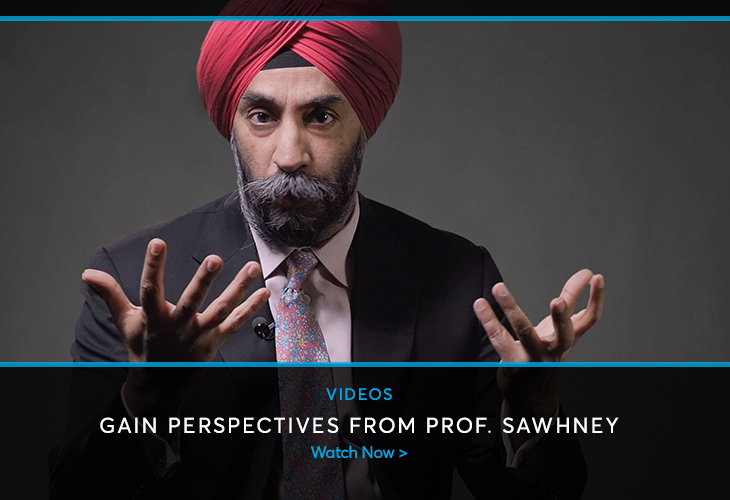 Named by BusinessWeek as one of the 25 most influential people in e-business, Sawhney is an internationally renowned consultant, writer, teacher, adviser, and speaker.